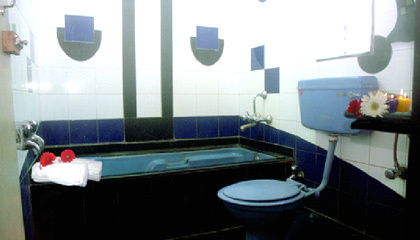 Hotel Rahi Plaza is located at main market in close proximity to the bus stand. 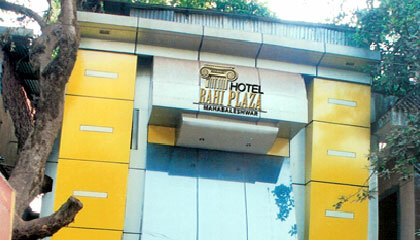 Strategically located at main market, Hotel Rahi Plaza is an ideal retreat for all kinds of visitors in Mahabaleshwar. 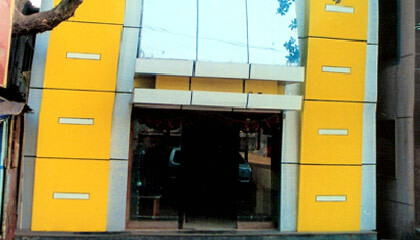 It has earned an enduring reputation for its flawless services and homely ambiance. The beautiful exterior of the hotel has a contemporary appeal which is well complemented by its innovative interior. Every corner of the hotel is aesthetically decorated to make every stay truly memorable and special. 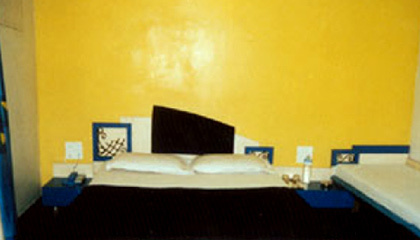 Its accommodation units are gracefully intended with modern style offering all latest in-room facilities. 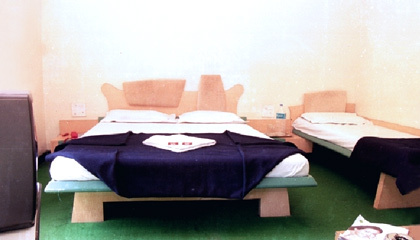 Affable and courteous staff of the hotel is always at the service of the guests to provide them utmost relaxation. 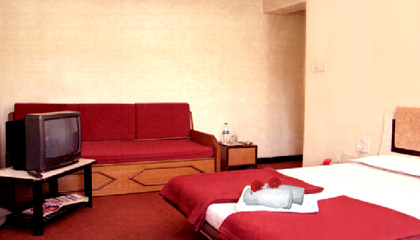 All in all, Hotel Rahi Plaza is a nice place to have a rejuvenating holiday experience. 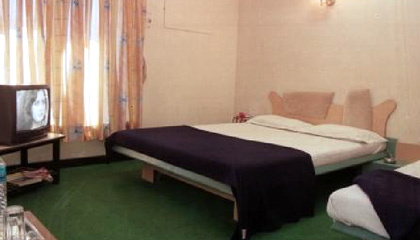 The hotel comprises of 12 tastefully planned Super Deluxe Rooms, which are decorated in elegant style and filled up with modern facilities to provide a comfortable stay to the guests. 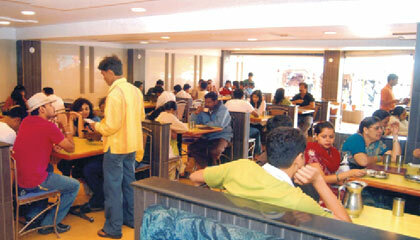 Rahi Shiv Sagar: A multi-cuisine vegetarian restaurant offering an array of lip-smacking cuisines.